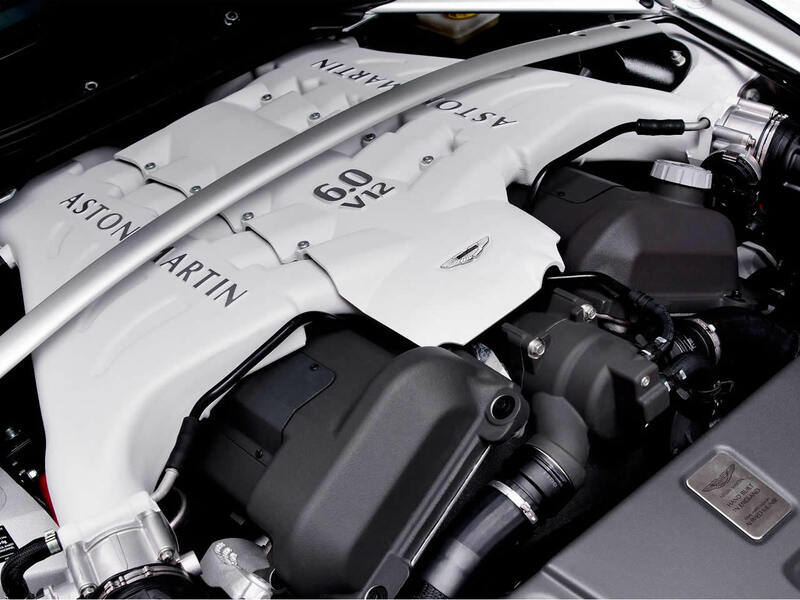 Aston Martin’s V8 Vantage was always an accomplished car with plenty of power and stunning looks. 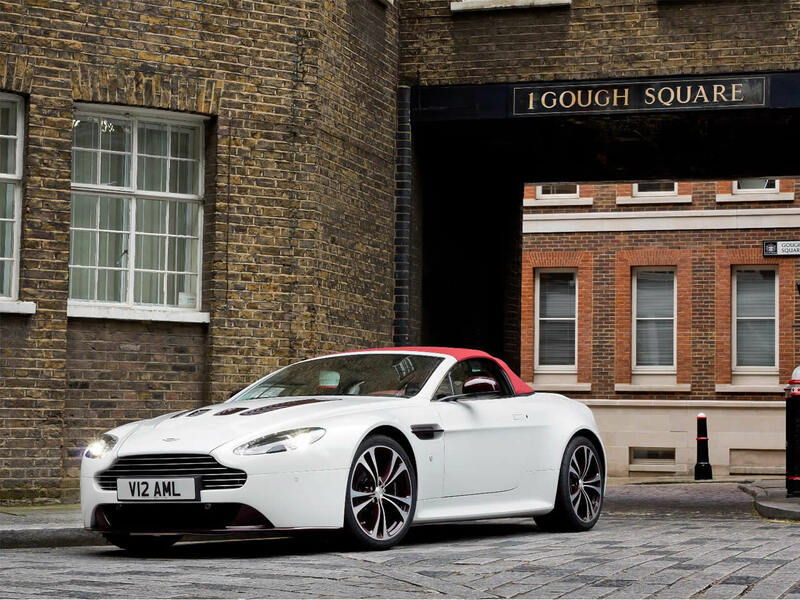 The Aston Martin V12 Vantage Roadster manages to take this a step further. The big V12 engine was never meant for this car, being previously used in the larger DB9 and DBS GT cars. 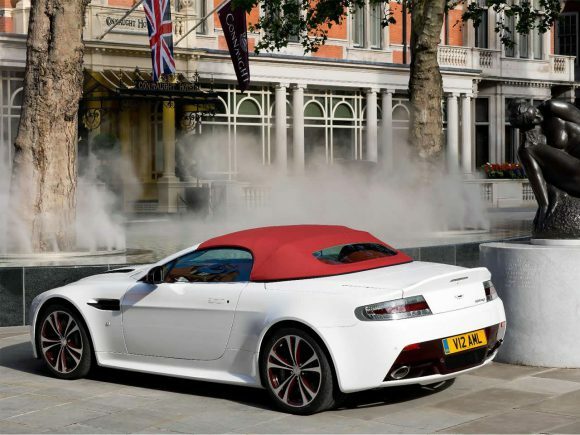 With a bit of persuasion, however, they squeezed it into the Roadster and with rather devastating results. It offers a raw driving experience which the engine totally dominates. 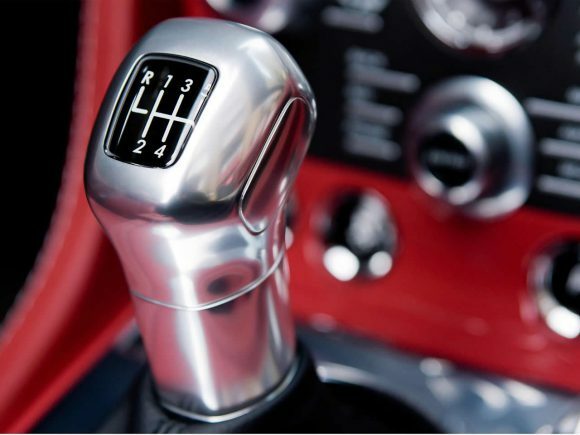 The sound and huge torque in every gear make it a very special and rather addictive driving experience. 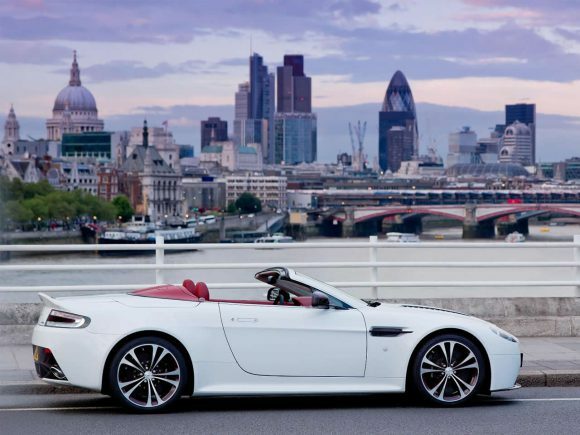 While the V12 may be the sportiest car in the Vantage range it is also perfectly happy burbling around at low speeds and the interior is a display of pure hand-crafted luxury. 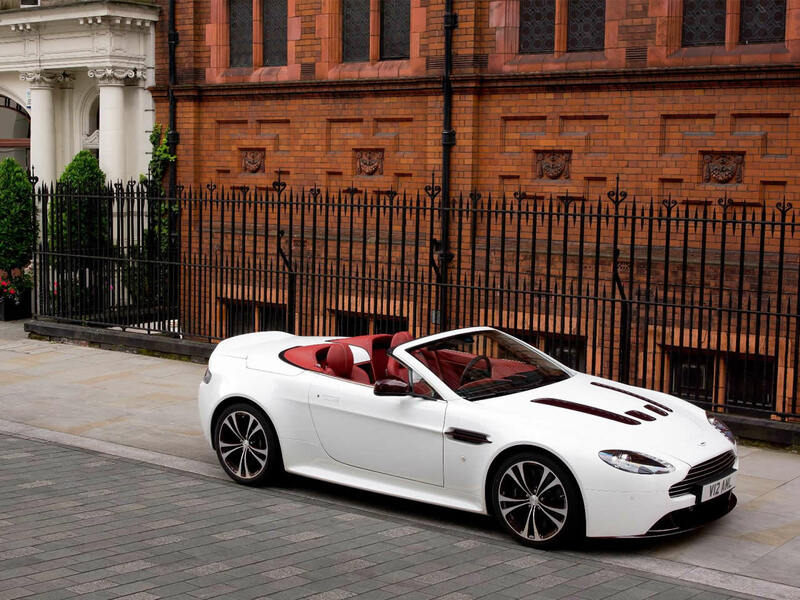 Do you drive an Aston Martin V12 Vantage Roadster? Would you recommend it to others? Start the conversation and let us know what you think of the car.